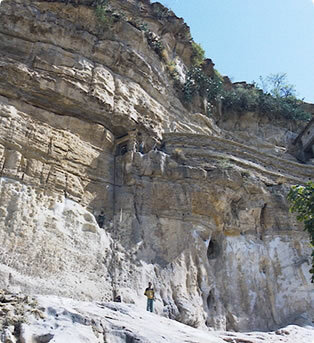 Debre demo is the most surviving example of the example the ancient important religious site in Ethiopia. The monastery is equally famous for United its position surrounded perched on a 2800 high amba or flat toped mountain surrounded on all sides by vertical cliffs and was founded by abune aregawi ,one of among the nine saints helped with a snake. The treasures secreted within, kept intact through the country’s 1,400 tumultuous years of history because of that arduous, dangerous ascent, include an extensive collection of illuminated manuscripts, among them the oldest surviving fragments of texts anywhere in Ethiopia. The church now houses about fifty manuscripts, although the monks claim that they formerly possessed no less than a thousand.